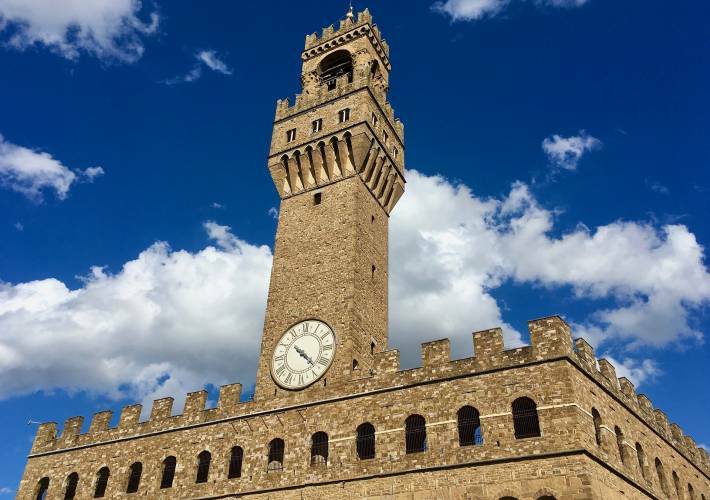 Explore Renaissance Florence with one of our knowledgeable and passionate local guides. 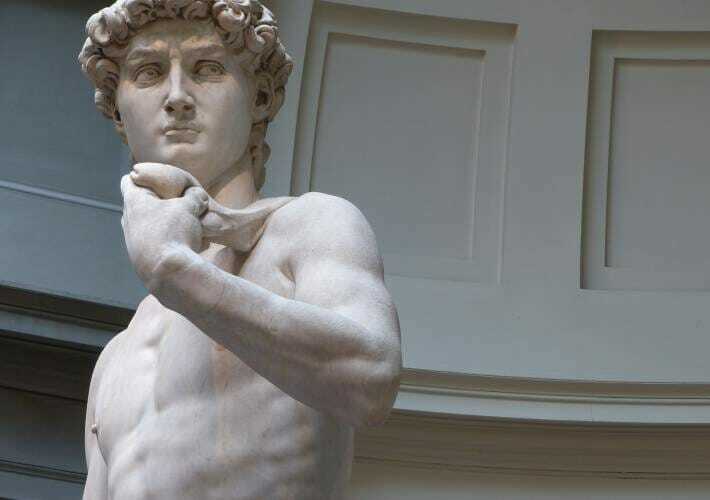 Tour the Accademia art gallery, with a special visit to Michelangelo’s famed David statue. 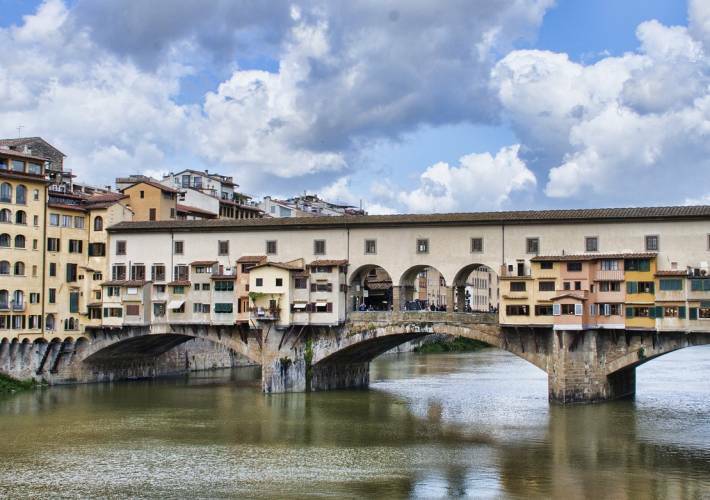 Tour the highlights of the city’s historical center, including the Duomo and Baptistery, then venture off-the-beaten-path to uncover churches, piazzas, artisanal shops, coffee bars and markets. Note the Accademia is closed on Mondays and select holidays (January 1, May 1, December 25). On the first Sunday of each month, all museum admissions are free and no skip-the-line access reservations can be made.